Want an old school tee with the logo on the back… you got it! 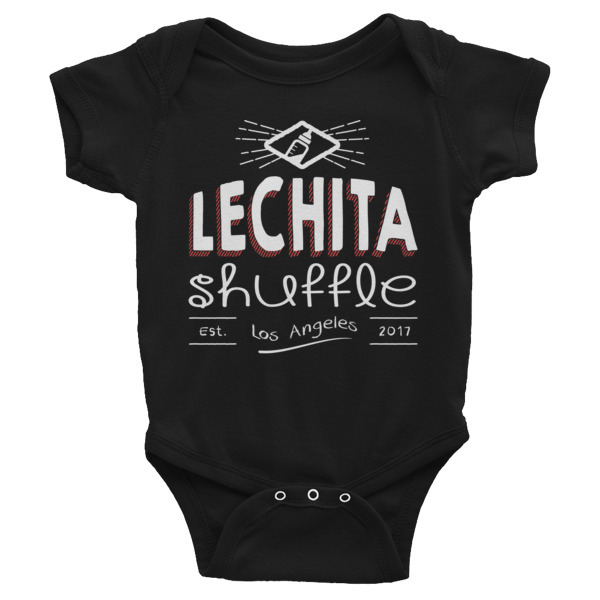 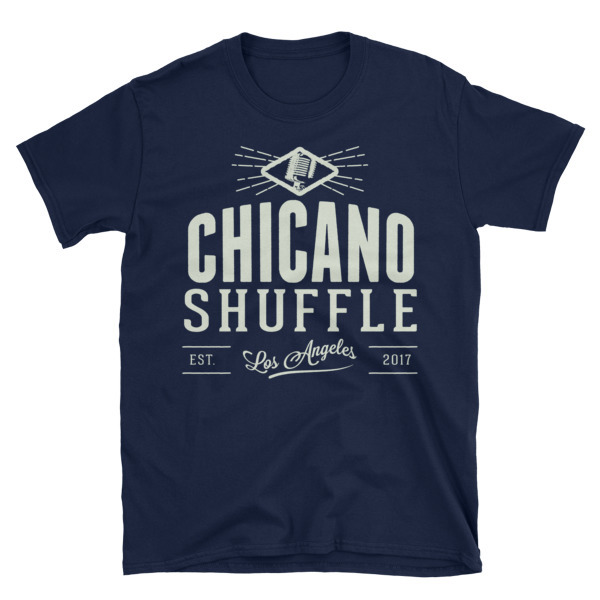 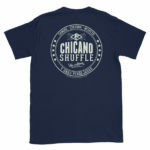 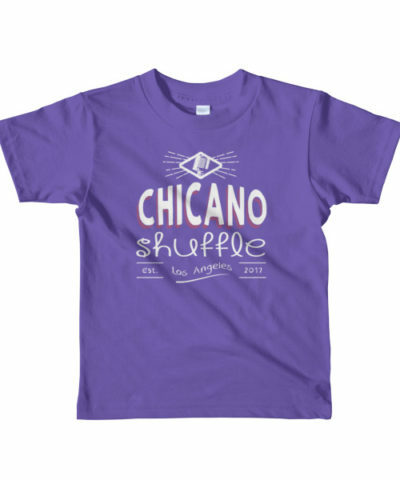 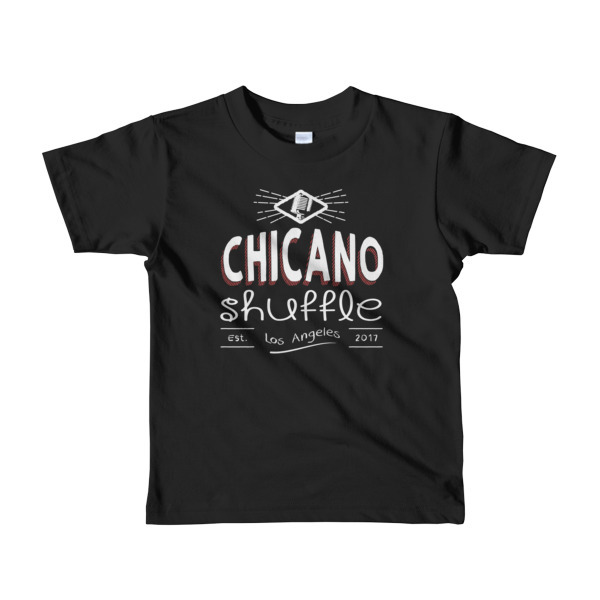 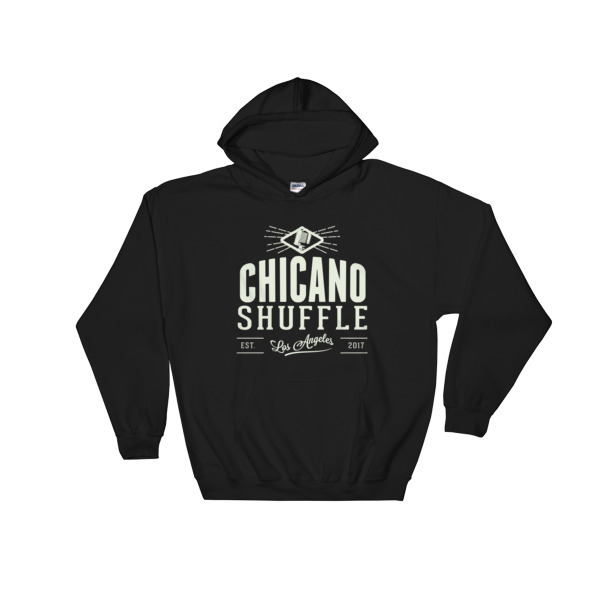 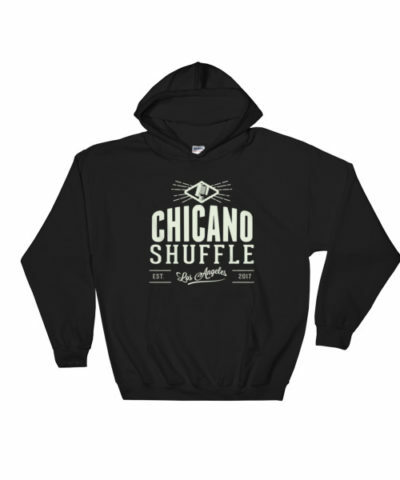 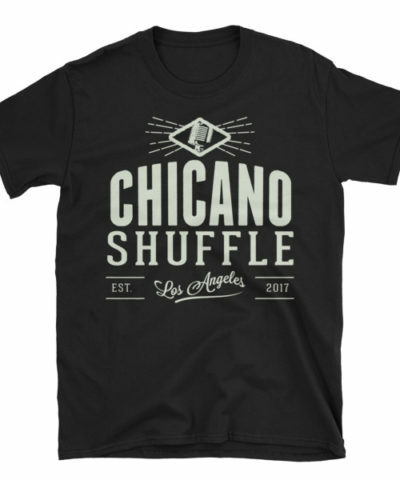 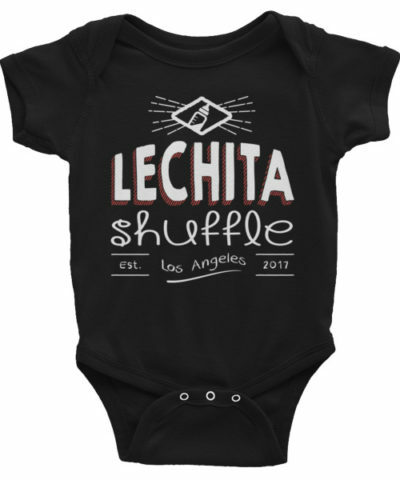 Classic unisex tee with the Chicano Shuffle logo on the back along with some other fancy words. 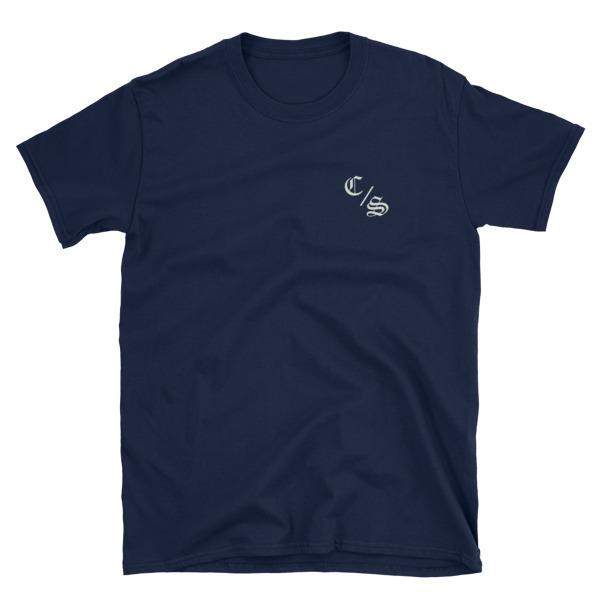 Front has a small “C/S” where a pocket should be.